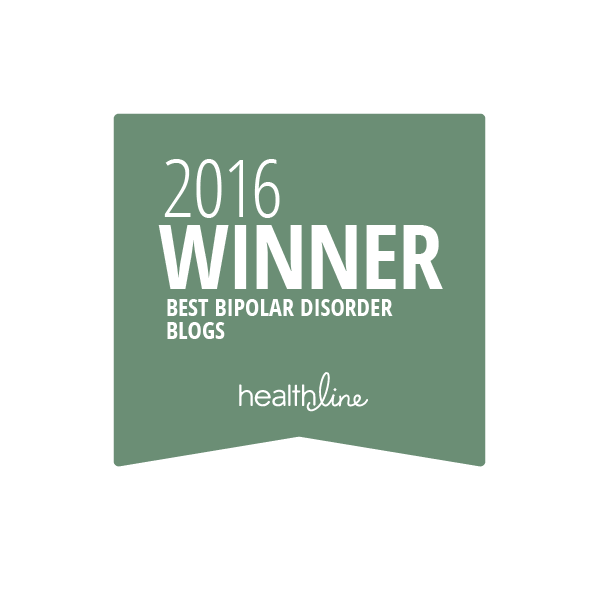 Another way to distinguish bipolar disorder from depression. Using MRI’s to look at the amygdala as people were processing faces showing different emotions showed that there are differences in amygdala activity between people who have bipolar disorder and depression. 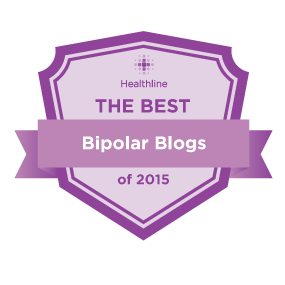 It is important to get the right diagnosis as treatment for bipolar disorder and depression is different and it can be deleterious to treat people with bipolar disorder as if they have depression.